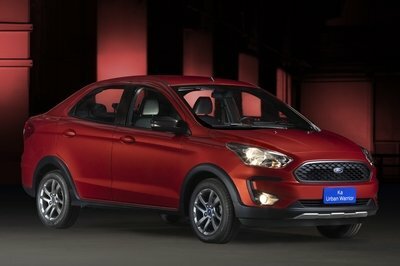 The patent filing, which has been submitted with the U.S. Patent and Trademark Office nearly a month ago, according to Ignitionist, states that the trademark is to be used on "motor vehicles (...) and structural parts therefor," suggesting we might see anything from an automobile to an SUV wearing a "Rebel" badge in the near future. There’s no info as to what sort of Rebel will hit the streets over the next few years, but that doesn’t mean we can’t speculate a bit. The first thing that comes to mind when thinking about this nameplate is the AMC Rebel, a midsize built by American Motors from 1967 through 1970. It’s true that Chrysler is somewhat entitled to use the name it purchased in 1987 along with the AMC brand, but that’s not likely to happen. 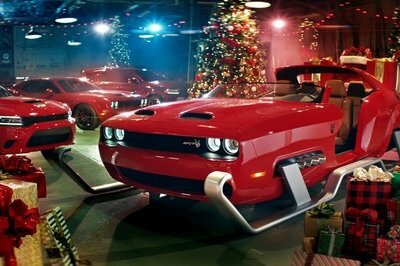 With the Challenger and Charger filling in the muscle car and sedan spots, we see no reason for Chrysler to push the envelope in that direction. On the other hand, the "Rebel" moniker may very well be used to name a replacement for the Dodge Avenger, a slightly smaller sedan that’s scheduled to go out of production by the end of 2014. However, with no actual details in sight aside from the fact that it could be underpinned by an Alfa Romeo rear-wheel drive platform, it might be years until we find out. Lastly, there’s a chance the newly-filed "Rebel" name is set to be used to more utilitarian purposes, like christening an upcoming Jeep crossover or even a special edition pickup truck based on the Ram 1500. Of course, we could go as far as to dream about a Jeep-badged truck (remember the Gladiator? ), but that’s far-fetched on too many levels. Either way, we’ll be keeping a close eye on the matter and bring you an update as soon as more info surfaces. Meanwhile, don’t be shy about sharing your own opinion on the "Rebel" conundrum with us via the comments section. Click past the jump to read more about the Rebel nameplate. 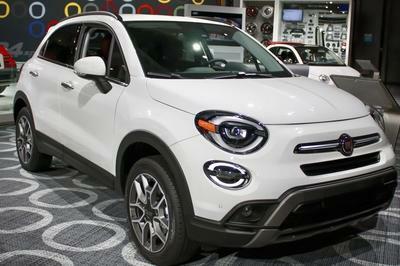 Now that Chrysler Group’s new five-year production plan has been largely unveiled, it’s great to see that the company is working on other vehicles behind the curtains. 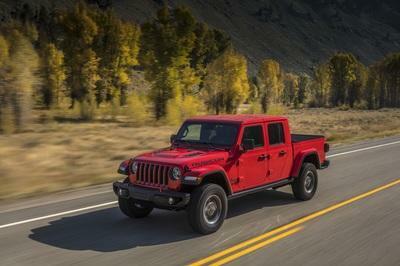 Be it a Jeep or a Dodge, the "Rebel" will open brand-new opportunities for Chrysler in North America. Unless it’s a rebadged Fiat that is. Although the Rebel name was introduced in 1957, the model made a bigger impact between 1967 and 1970, when the fifth and final generation of the vehicle was produced. The Rebel was built in many body configurations, including convertibles and station wagons, and powered by an array of inline-six and V-8 engines. The largest mill fitted in the Rebel was a 6.4-liter V-8 that delivered 340 horsepower. 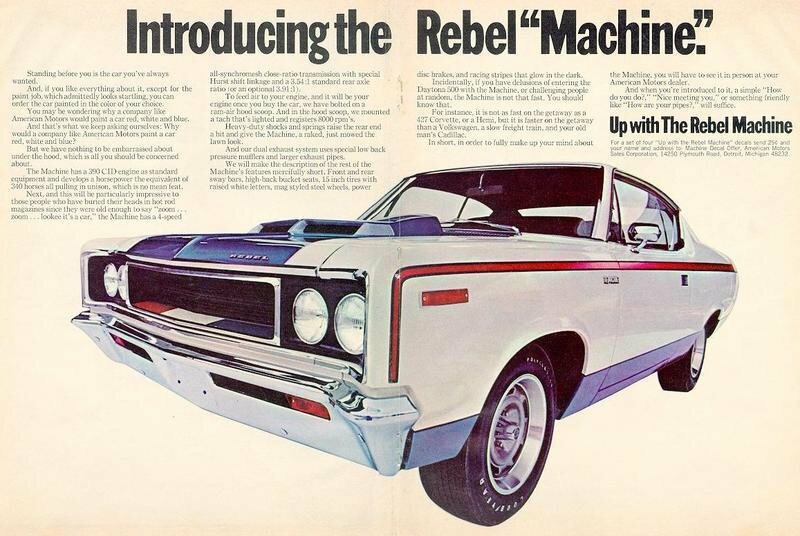 It used to be offered as standard in The Machine, the range-topping AMC Rebel in 1970. The Machine was AMC’s most powerful muscle car and the only one fast enough to give Fords, GMs, and Mopars a run for their money. The Rebel name was then dropped in 1971 and replaced with Matador.